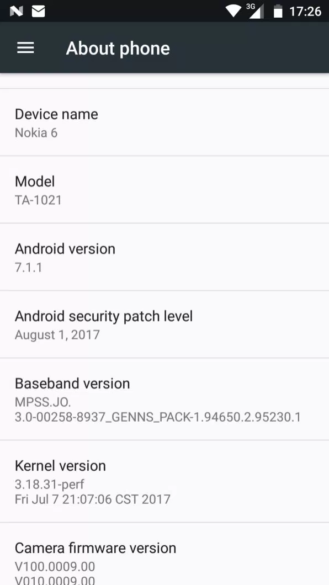 We at AP usually don't cover security patches for non-Google devices, as those are released for different models constantly, but we found this pretty interesting: Nokia began pushing the August 2017 security patch to the Nokia 5 and 6 yesterday, the very same day that Google did. Impressive work, HMD Global. BlackBerry releases the monthly security patches at this time consistently, but since the whole company is security-focused, it'd be a bit of an embarrassment if anything else were true. Nokia produces budget-oriented devices and has made few (if any) claims for security patches. 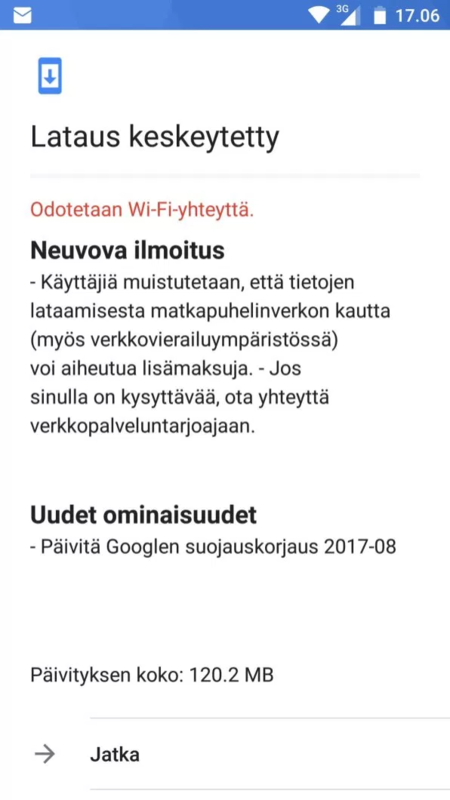 This was also the case last month, when the Nokia 6 actually beat the Pixel and Google's security bulletins to the punch for the July 2017 patch. It's nice to see a company taking security this seriously. 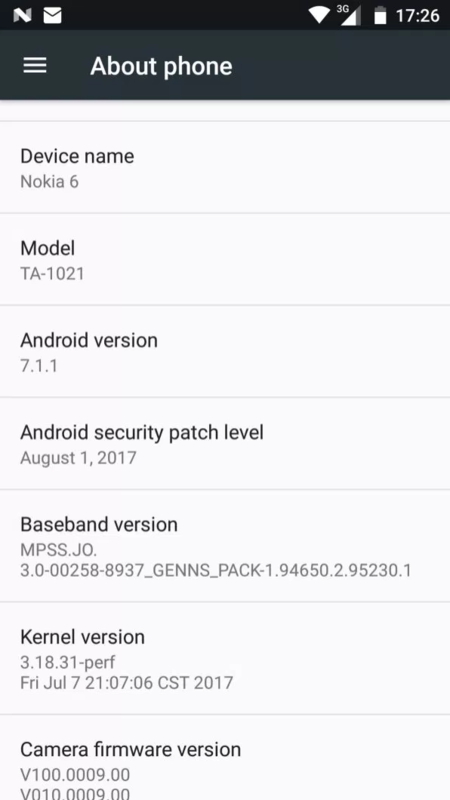 The 120.2MB update is currently rolling out to the Nokia 5 and Nokia 6, and is still based on Android 7.1.1 Nougat. 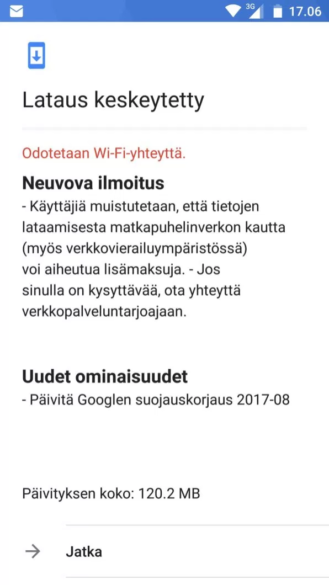 If you have one of these Nokias, you can check for the update in your settings (About phone > System updates).